Categories: Ceramics. 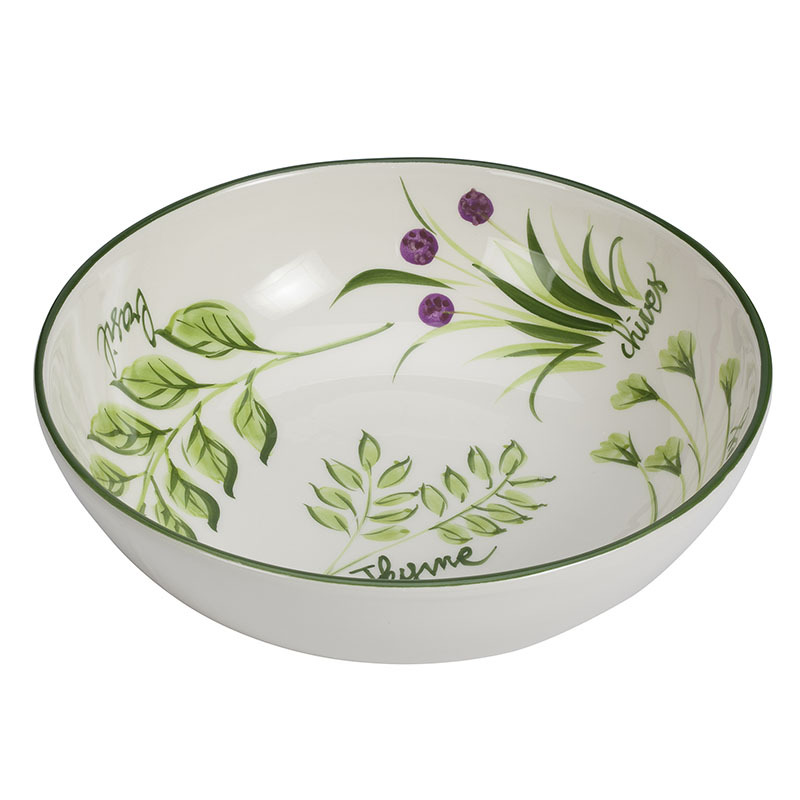 Tags: bowl, ceramic, hand painted, pasta bowl, salad, salad bowl. Decoro Erbe Hand Painted Italian Ceramics – New!